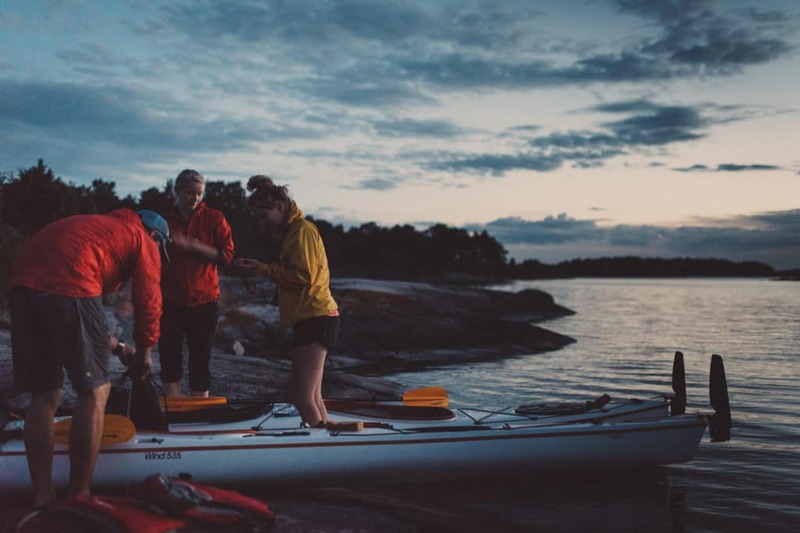 Time to Wrap it Up – Do the North – A Scandinavian Outdoor Adventure Company! Another season in Saint Anna wrapped up, our 13th if you can believe it! I’d like to personally thank all our adventurers who opted for a really out there, wild holiday this summer. It takes guts to paddle off into the Saint Anna maze all by your lonesomes! I would also like to give a big shout-out to the Do the North crew! The season truly is a team effort – you’ve met some of the guys, but there’s also a lot happening behind the scenes. Anna and Mige are our meticilous and organised packers. Jack, Wolfgang and Thomas #2 (Junior) are our rocks behind the wheel – they also work hard to maintain our gear to the highest standards. Most of you had the pleasure to get greeted by friendly and bubbly Justine – she’s also done a fantastic job writing our blog this summer. Jon is our computer wiz, he’s got mad skillz! Also, so happy to welcome Sam & Vicky back for a guest appearance, leaving me some time to go for a fun camping trip with the fam. Around fifty festival-goers and staffers paddled out to the festival island in the outer archipelago. The first night was spent camping around Missjö island with some tunes at Mats Södling’s pub. Next morning, off to small island Tykholmen in the outer skerries of Saint Anna, where two amazing days of dance music, yoga, meditation, mixologist bartenders and camping followed! As per tradition, we always finish the season with a Photo Contest! The winner will receive a 4 night kayaking adventure for 2 persons. Simply attach your favorite photos from your trip this year and send an email to contact@dothenorth.com. We select 12 finalists and then it’s up to you, the people, to vote for the winning photo! Send as many photos as you like – you can also share via Dropbox or Google Drive. Pictures can represent any aspects of your adventure; kayaking action shots, beautiful scenery, wildlife encounters, camp life on the islands – anything goes! Your photos may be used on our website, Facebook page, or in printed publications – we will of course credit you as the photographer. We also really appreciate reviews on TripAdvisor, so please feel free to share your experiences and help others discover Saint Anna. Once again, thank you all, I hereby bid the season of 2017 adieu! !